Information about the human brain has exploded in the last 20 years - we have learnt more than in the previous 300 years! The bad news is that the advice your well-meaning family gives you is largely unaware of any of this. In fact in some cases, the advice they give has now been proven by science to be completely wrong. Nathan Mikaere Wallis has a master’s degree in Educational Psychology and a practice background in teaching and child therapy. Nathan is a trustee for the Brainwave Trust and is a sought after trainer in the area of neuroscience research and its implications for practice. He runs a successful training consultancy specialising in this field. 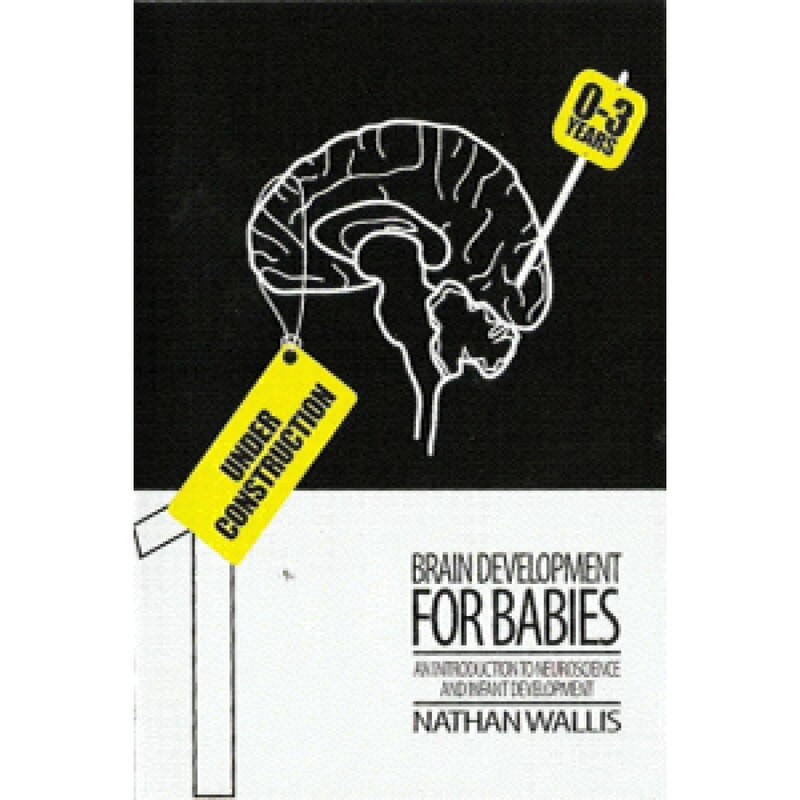 This easy to follow introduction allows the parent to separate the myths from the research and describes in a nutshell the stuff parents really want to know - what they can do to help their baby's brain reach full potential. As well as teaching neuroscience, Nathan is a father, step father and foster parents which gives him the insight to be able to apply this knowledge to everyday life.